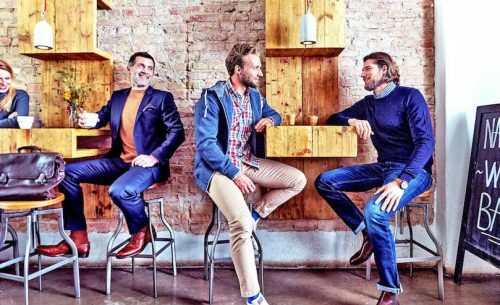 Berlin-based company Outfittery, which helps men shop for outfits online with the help of style experts, has raised $22 million in funding. The financing round for the curated shopping startup was led by London and New York-based investment firm Octopus Ventures, alongside U-Start Club and prior backers Northzone Capital, Highland Capital Partners, Holtzbrinck Ventures and Mangrove Capital Partners. Founded in 2012, Outfittery says it will use the cash to boost its international expansion. The startup says it has attracted 400,000 customers from eight countries to date. Half a year ago, one of its biggest rivals, Dutch-Danish The Cloakroom, was acquired by another German competitor, Modomoto. Zalando also competes with its Zalon service. Outfittery’s funding news was first reported by Handelsblatt (in German) this morning. The Berlin company has raised about $60 million in total to date.